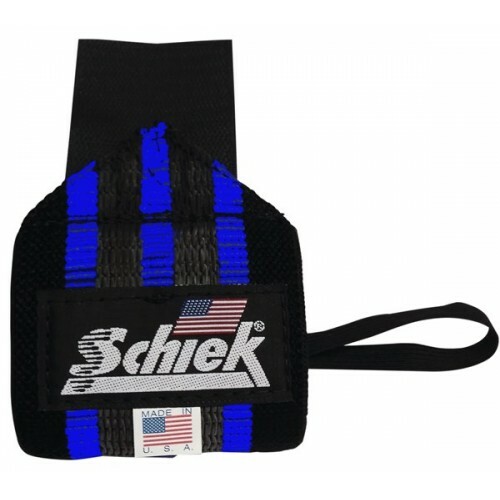 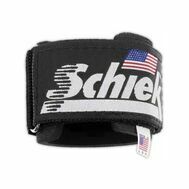 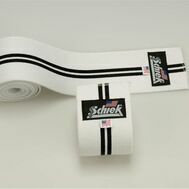 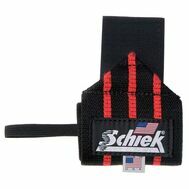 Schiek Wrist Wraps in length for added wrist support. 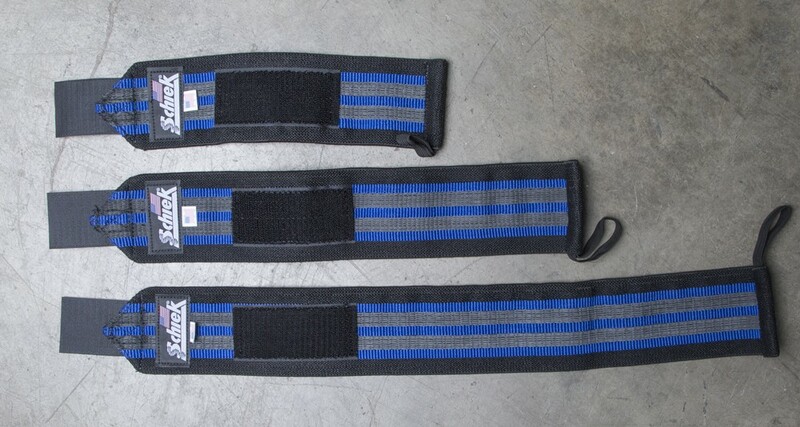 The wraps are black with blue lines. 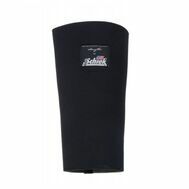 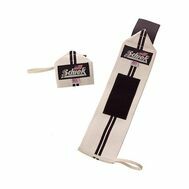 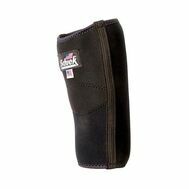 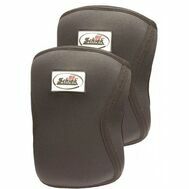 The wraps are made with 3" wide EXTRA heavy duty rubber reinforced elastic for maximum support and have a wide hook and loop closure.